Great fame is often times accompanied by great stress, especially for those in the music industry. Musicians are constantly on the road, even more so today than ever because it is a lot harder to make money from album sales. Pressure comes down on them from record producers to meet deadlines. 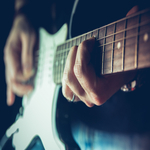 It is no secret that musicians, when they are not playing music, are at wild parties where drugs and alcohol are in abundance. Those who are struggling to cope with the stress of the music world may turn to substances to ease their troubled mind. We have lost a number of beloved musicians over the years to substance abuse, i.e. Jimi Hendrix, Janis Joplin, Jerry Garcia, Townes Van Zandt, etc. All of whom had so much more too offer the world. A few years back we lost Michael Jackson and the world lost Prince this year to an overdose on the powerful opioid analgesic fentanyl. Despite the fact that the main focus regarding addiction these days is centered upon opioid use disorder, a form of addiction involving prescription painkillers and heroin, many Americans continue to regularly abuse cocaine. It is often the case that both opioids and cocaine are used in conjunction, as addicts attempt to maintain a delicate balance between the downing effects of opioids and the upper effects of cocaine. A practice commonly referred to as “speedballing.” You may be aware of the fact that a number of notable celebrities have lost their lives due to speedballs, such as John Belushi. When cocaine is used on its own, the chances of an overdose are significantly less than that of opioids. Drugs in the opioid family cause severe respiratory depression which can easily lead to death. Part the reason that opioid addiction has garnered the attention of mainstream media to the degree that it has is the result of how deadly that form of drug can be. But rest assured, cocaine addiction can severely impact the course of one’s life, and without treatment it can be extremely difficult to find recovery. Unlike opioid addiction, there are currently no accepted drugs to help people get off, and stay off, of cocaine. There isn’t a Food and Drug Administration (FDA) drug to treat cocaine addiction. 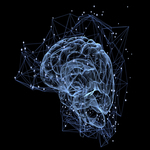 However, new research suggests that blocking certain brain-cell receptors, specifically a receptor referred to as the TrkB, could reverse signs of cocaine dependency, ScienceDaily reports. The findings were published in the Journal of Neuroscience. "I think this study could help revive the idea of targeting TrkB signaling to treat addiction," said The Scripps Research Institute (TSRI) biologist Candice Contet, senior author of the study. While blocking the TrkB has not been tested on humans, the technique showed great promise in rat models, according to the article. The researchers found that rats that learned to self-administer cocaine infusions, reduced their use of cocaine markedly when the TrkB blocker was given to them—exhibiting decreased signs of dependence. The findings are extremely important, especially when you consider that over 2 million Americans abuse cocaine. People struggling with addiction may not be able to admit their need for help. 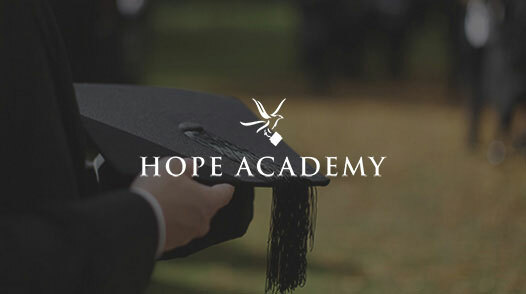 If your cocaine problem is affecting your marriage, parenting, employment, friendships, finances, and spirituality, it’s time to call Celebrate Hope’s Christian addiction treatment center. Addiction is a complex disease that few understand, and one that no one may ever understand completely. What is well understood is what can happen if the disease of addiction is left untreated—jails, institutions and death. Alcohol continues to be the most commonly abused mind altering substance, and is the fourth leading preventable cause of death in the United States, according to the National Institute on Alcohol Abuse and Alcoholism (NIAAA). People often muse over why do some people become addicted to alcohol, while others do not? Naturally, the answer to that question involves a number of different factors, from genetics, brain chemistry and environment. The science behind addiction is complicated, but research teams around the globe continue to shed light on the disease—a disorder which affects tens of millions of people. In fact, researchers at Purdue and Indiana University have identified 930 genes associated with alcoholism, as well as neurological pathways which could potentially serve as targets for treating the disorder, according to a Purdue University press release. The findings of the study were published in PLOS: Genetics. The research teams compared the genomes of rats, that exhibited compulsive drinking behavior, to rats that abstained from alcohol use, according to the report. The researchers point out that it took decades to breed rats to consume alcohol. Scientifically, it was important to do so when you consider that rats are mammals that humans share a majority of genes. 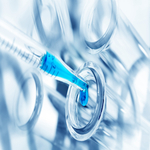 While the research is promising, the scope of factors at play may make it hard for pharmaceutical treatments to be created. "It's not one gene, one problem," said William Muir, a professor of genetics. "This trait is controlled by vast numbers of genes and networks. This probably dashes water on the idea of treating alcoholism with a single pill." 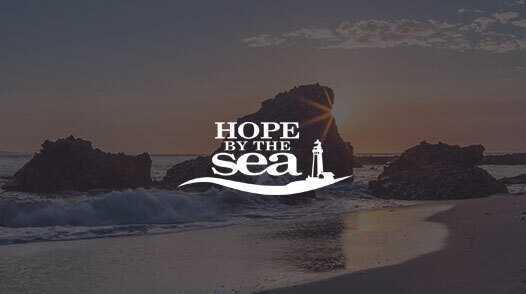 Research will continue and at Celebrate Hope our Christian alcohol rehab program continues to be offered in conjunction with advanced medical treatments from Hope by the Sea. This allows clients to have access to fellowship, physical fitness, and faith-building activities. Each program empowers addicts to reconcile with God and loved ones. 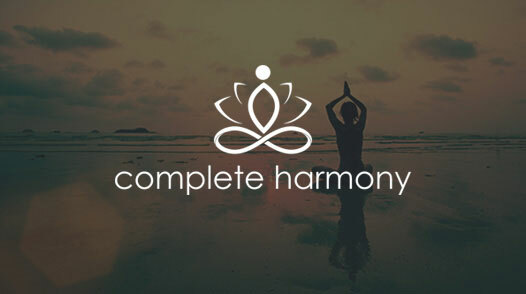 In treating alcohol abuse, our counselors recognize that every addict’s struggle is unique. Between August 10-12, 2016, many of those working a Christian based program of recovery will be attending the Celebrate Recovery Summit West. The event is meant to celebrate the program’s 25th Anniversary. Our Celebrate Hope clients participate in Celebrate Recovery on a weekly basis, an experience which allows them to work through the program to experience profound life changes and freedom from their hurts, habits, and hang-ups. Dr. Cloud: A clinical psychologist and bestselling author. He is a leadership expert who draws on his experience in business and consulting psychologist background to help others strengthen their leadership skills, personal relationships and business performances. Dr. Townsend: A bestselling author with a background in clinical psychology and marriage/family therapy. Townsend has sold over eight million copies of his books. He is the founder of John Townsend Institute for Leadership and Counseling. Also in attendance will be the founder of Celebrate Recovery, John Baker. The program had its origin at Saddleback Church where the summit is being held. According to Celebrate Recovery, nearly 27,000 individuals have gone through this Christ-centered recovery program at Saddleback Church. 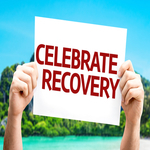 Thousands of churches nationwide also offer Celebrate Recovery.